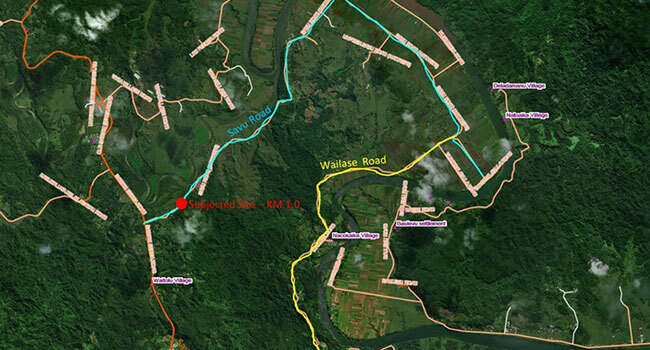 A planned maintenance work is scheduled for Savu Road in Naitasiri from this Thursday. The Fiji Roads Authority says the work will be done daily until the 1st of December. FRA says during this time, the public are advised to travel through Savu Road via Wailase Road to get to the main Sawani Serea Road. Works include removing and replacing culverts and construction of new headwall. Road closure advisory signs have been posted in advance of the closure period and motorists are requested to plan their travel accordingly.